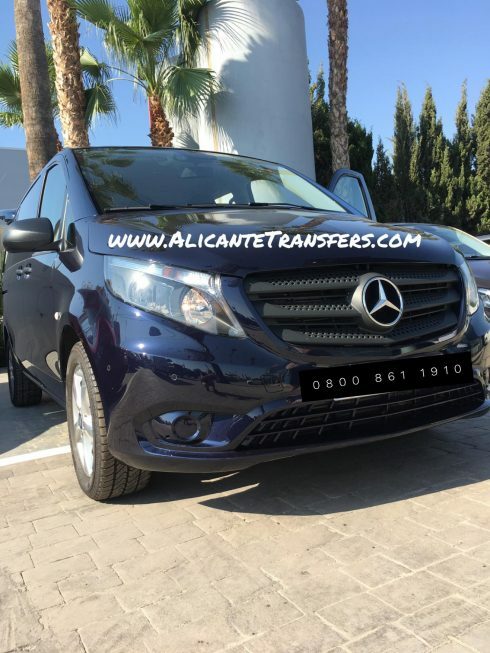 WHAT IS A ALICANTE TO BENIDORM AIRPORT TRANSFER SERVICE? 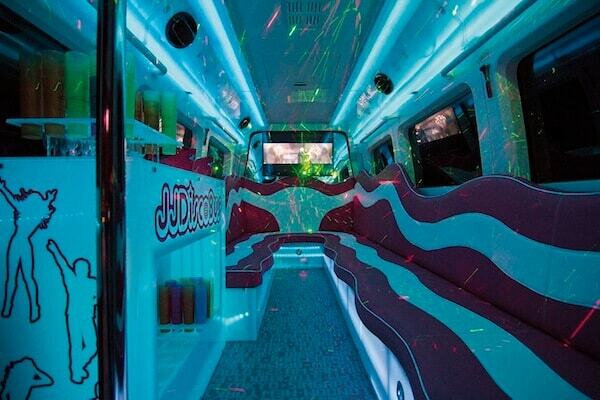 Who want to arrange a ride to or from Alicante airport in advance. It differs from a taxi service by allowing the customer to book in advance and pay a fixed price. HOW TO BOOK AN ALICANTE TO BENIDORM TRANSFER. Airport transfers can sometimes be arranged through your travel agency, hotel or booked privately yourself. If you are looking to book a transfer for yourself then you can do so over the phone, online, or of course with your smart phone. INFORMATION ABOUT YOUR CAR AND DRIVER WILL BE EMAILED & TEXTED TO YOU INSTANTLY . 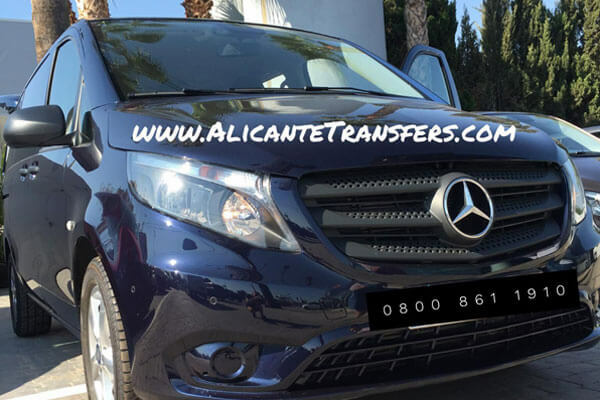 At Alicante Transfers there’s no need to worry about obtaining the local currency upon arrival or having the correct cash for your Alicante to Benidorm airport transfer since all of our payments are handled electronically. Book in advance via you’r easy-to-use smartphone or here on our website to ensure your journey from Alicante to Benidorm is as seamless as possible. 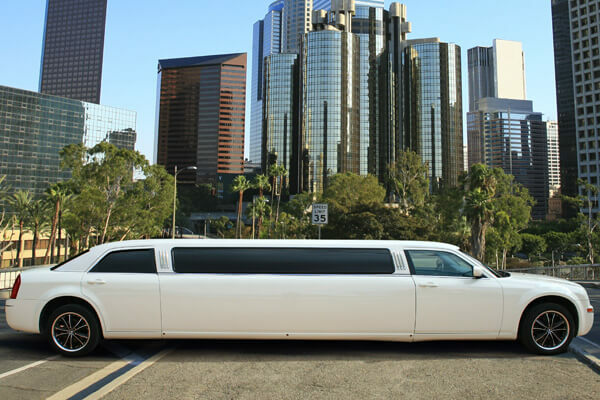 Simply enter your desired pickup location and final destination and we will handle the rest. Once booked, you’ll receive a confirmation email along with your driver’s details. We offer affordable airport transfers with fixed costs, making transportation from airports easier than ever before. WHY BOOK YOUR ALICANTE TO BENIDORM AIRPORT TRANSFER WITH ALICANTE TRANSFERS? As part of your Alicante to Benidorm with us, one of our professionally-trained drivers will greet you with a name sign in the arrivals hall of the airport, ready to help you with your luggage and guide you to your top of the range vehicle. It is recommended to tell us your flight number so that your driver can make sure he is picking you up in the correct arrivals hall and adapt to any changes in your flight’s schedule. 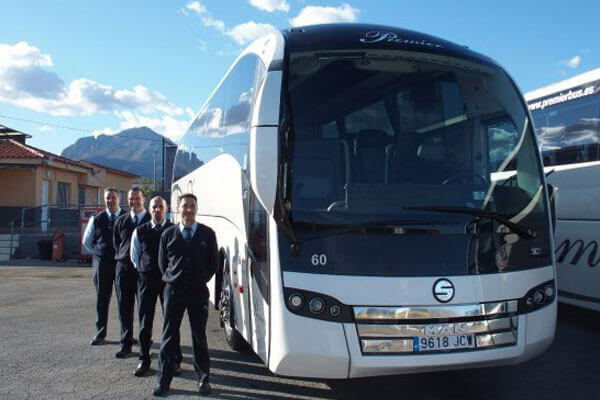 All of our drivers are experienced with a wealth of knowledge of the Alicante & Benidorm, so will be well qualified to answer any questions you may have. Whether you’d prefer to talk to your driver, listen to some music or take a nap after a long journey, the choice really is yours. Use our premium Alicante to Benidorm airport transfer service to travel from Alicante Airport to your holiday hotel or place of business. In many cities of Spain, our competitive prices can beat local taxi services while our luxury vehicles transport you in comfortable style. As you arrive in the arrivals hall of the airport your knowledgeable local driver will be waiting to greet you by name before escorting you to your transfer vehicle. Drivers are always happy to help you with your luggage. Advantages of using our Alicante to Benidorm airport transport service. As well as competitive prices, we offer a high-quality airport Transport service using cars from trusted names such as Mercedes, BMW and Audi. 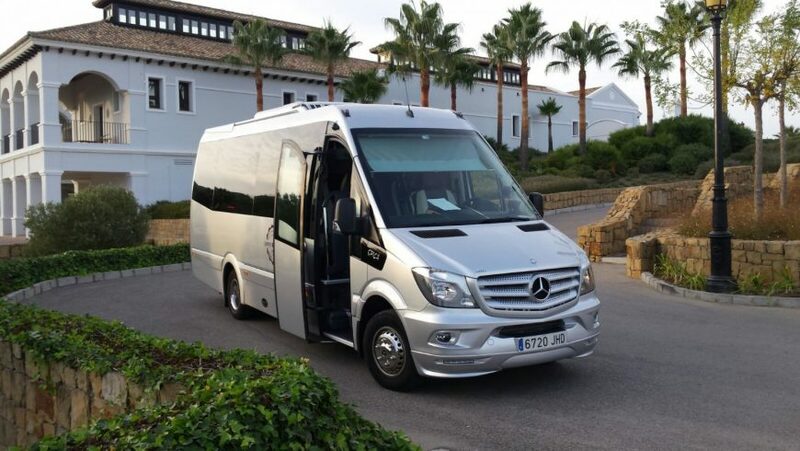 Cars are chauffeured by professional drivers on your arrival in Spain while your driver’s local knowledge ensures the fastest route possible is taken to your destination. With 24-hours a day, seven days a week availability, our airport transfer service fits perfectly into your holiday or business travel arrangements. Reserving your transportation in Spain is straightforward, book online here. Our prices are affordable and you know in advance exactly how much you are paying. Once agreed, this will not change even if your flight is delayed. We look forward to welcoming you to Alicante!